Conversions of underutilized spaces in rooms are common, if not outright trendy, among Texas locals. Unused rooms, garages, and even spare cabinets are converted into home wine cellars. Deciding to convert a space into a custom wine cellar is not an easy decision to make, as commitment to the project and expense will likely be major considerations. 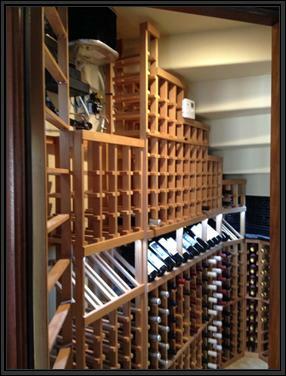 However, wine enthusiasts and collectors will go to extra lengths to have their own wine cellar. One of the challenging aspects in wine cellar building is determining the right wine cooling system that will provide wine optimal conditions for proper maturation. When buying a cooling unit, it is recommended that you look for one that is efficient and has features that help protect your wine from being ruined. In the end, it will be you who will experience the maximum benefit. Wine cellar builders are responsible for ensuring that the wine cooling system is appropriate for the shape and size of your wine cellar. Your geographical location also matters a lot when choosing the type and capacity of the cooling unit you are going to use. For example, in Texas the climate is often unpredictable throughout the day. The changes in temperature during the various seasons can also be unpredictable, and can potentially ruin wines if they are not properly stored in a cellar with controlled temperature and humidity levels. 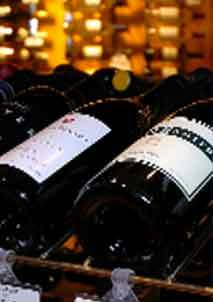 So, if you are in Texas and desire to keep your wines safe, it is best to invest in a climate-controlled wine cellar. The size of the room to be used for wine cellar conversion is also another factor to consider in refrigerating a wine cellar. Not every wine collector is lucky enough to have a big room for a custom wine cellar. Luckily, these days not having such a room does not mean you can’t store and display your collection with the ideal storage conditions. The right capacity of the wine cooling system must be determined according to the size of the room. The bigger the space to be refrigerated, the higher the capacity of the cooling unit should be. The location, shape, and size of the wine cellar are crucial factors to consider when choosing the right wine cooling system and its essential components. There are different types of refrigeration systems to choose from. 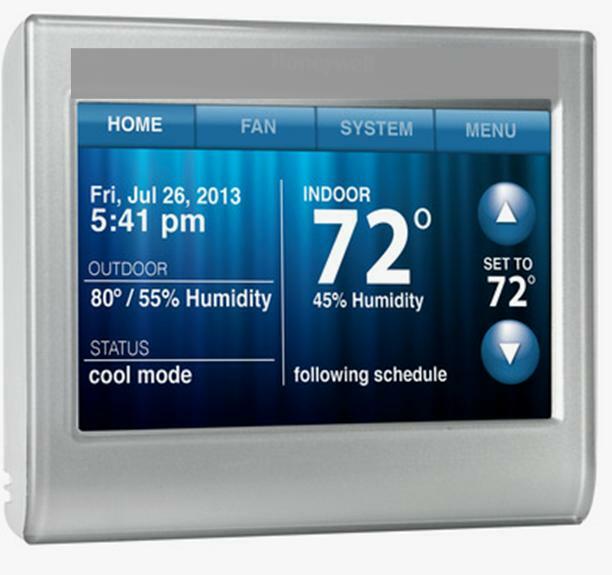 If reliability and affordability are what you’re looking for, self-contained system is the ideal choice for you. You don’t have to worry about the installation because it is done almost the same way as installing regular air-conditioners; therefore an HVAC/R installer is not needed. The ducted self-contained system allows you to have a clean look inside your wine cellar because the ducted unit can be installed somewhere outside your wine cellar. No unit is visible in the room, and there will be more space for wine racks or other wine storage essentials. The split system requires a professional HVAC technician, making it more expensive than the other types of refrigeration systems. However, the good thing about the split cooling system is that the condenser can be installed separately from the evaporator which is installed inside the wine cellar, resulting in minimized noise. 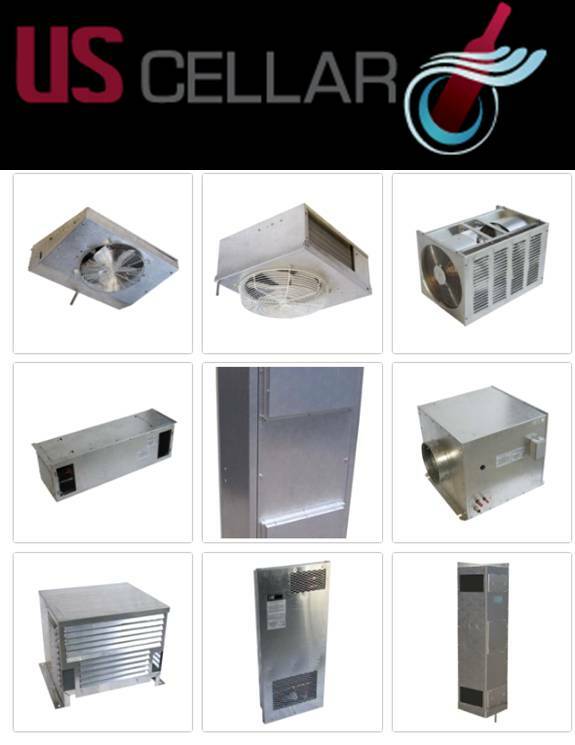 Wine Cellar Specialists, an expert in wine cellar conversions in Texas, has been using these popular brands of wine cellar cooling units in their projects. Their clients have been able to enjoy the true essence of wine, and every sip of properly-stored wine from their glass has been an experience to remember. 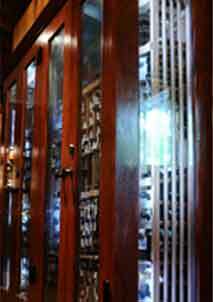 Most wine collectors prefer a wine cellar that is both functional and aesthetically appealing. A wine cooling unit that is built with features that help keep wine in its proper environment is ideal. An electronic thermostat is an important feature to look for in a wine refrigeration unit. There are brands of cooling units that are built with electronic thermostats for more precise wine cellar temperatures. These units usually come with digital displays where you can view the temperature inside the wine room from the outside and log low and high temperatures. 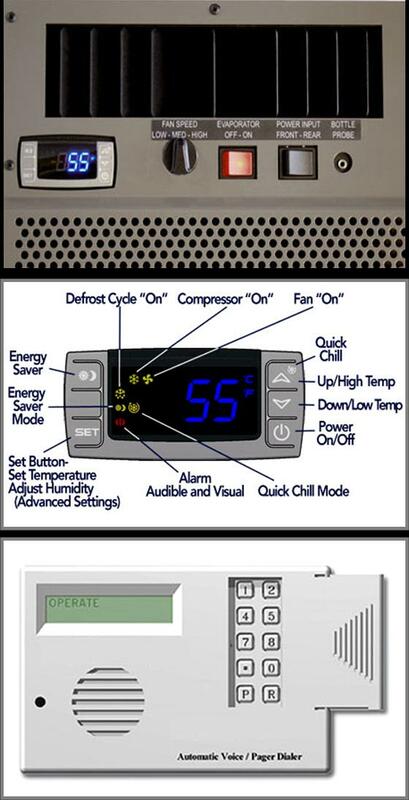 The temperature setting can be changed anytime you want. Wine degrades quickly when the wine storage temperature is more than 75 degrees Fahrenheit, lower than 55 degrees Fahrenheit, or is fluctuating. Thus, it is vital to choose a cooling unit that signals when the temperature in the condenser coils gets too hot or cold. 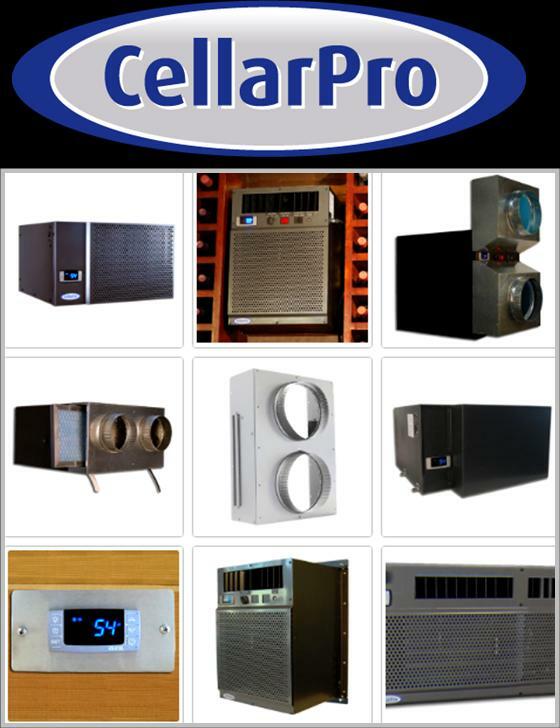 CellarPro cooling units are designed to have an alarm, a feature essential to ensuring that correct temperatures are maintained within the wine cellar. 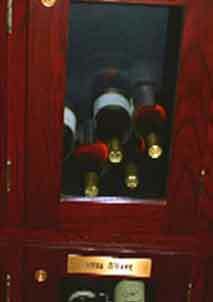 When the temperature inside your wine room is not within the selected range, the system’s alarm will alert you. You may also opt for an auto-dialer (wired to the unit) that notifies you by phone when there is a component or system failure, required maintenance, or power outage. This way, you can travel with peace of mind, knowing that your precious wines are being looked after. Wine collectors in Texas give in to the trend of converting small spaces into wine cellars to further beautify their homes and to maximize the underutilized rooms. They get to drink properly preserved and stored wines which gives them endless pride and enjoyment as they display their collection to family and friends. 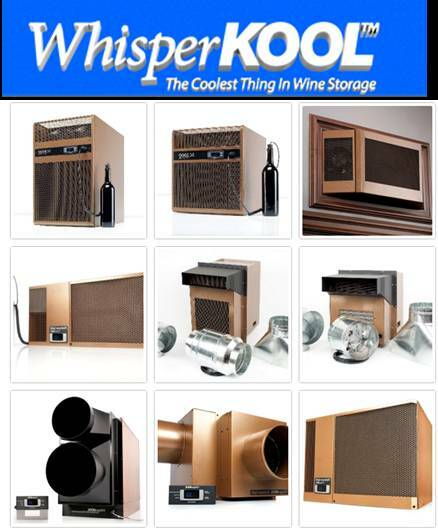 If you care for your investment, choose the most efficient wine cooling system for your wine cellar. Look for a unit that comes with an electric thermostat and alarm so you can guarantee that your wines are safe and secure. Your chosen wine cellar design team must have the ability to visualize the end result of their clients’ wine cellar. They must be able to maximize the small space without sacrificing detail and quality. 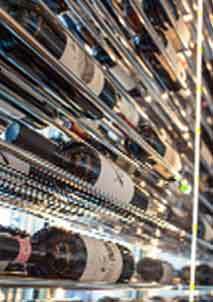 Need help with wine cellar refrigeration? 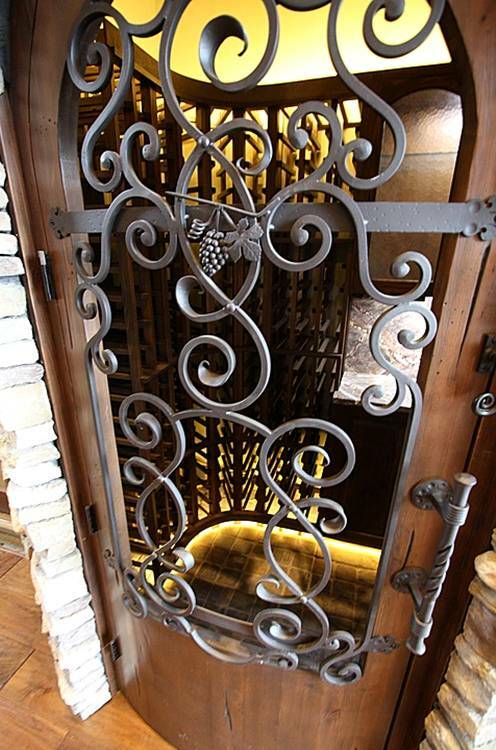 Contact Wine Cellar Specialists at 866-646-7089 or check out their custom wine cellar gallery which shows their passion for wine cellar design and installation.